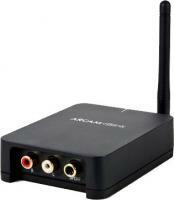 Great little Bluetooth receiver. Quickly and reliably connects to smart phones and laptops. 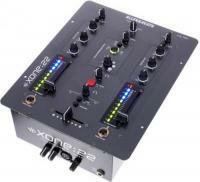 Excellent 2 channel Mixer with XLR outputs and great build quality. Long range Bluetooth receiver. Quickly and reliably connects to smart phones and laptops. Great sound card from one of the best manufacturers. 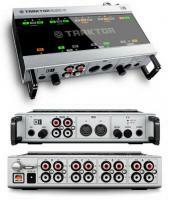 Native Instrument's ever popular Traktor controller. Inbuilt Serato sound card allows native control of the hugely popular Serato DJ software.